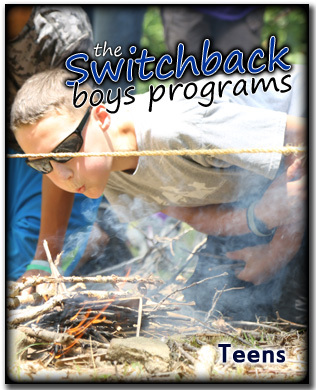 Does your teenage son need a "Switch" in direction.... One of our Switchback programs may be just what he needs. 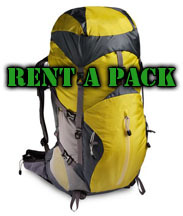 Come enjoy a breathtaking week in beautiful West Virginia. Click here to see the 2019 summer schedule! KIDS NEED TO PLAY OUTSIDE - Our Jr. 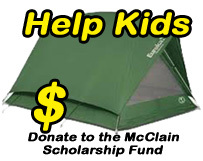 Survival Camp is 3-days of outdoor adventure for the 3rd-6th grades. Everything we do is designed to point the camper to a strong and healthy relationship with Jesus. 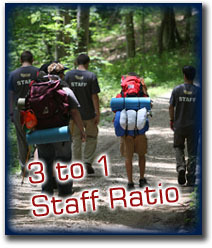 Campers can enjoy canoeing, hiking, outdoor cooking, rock climbing, high-ropes, low-ropes, backpacking and much more, all while learning a host of new and exciting skills such as fire building, shelter building, navigation, teamwork, and leadership, while strengthening and developing character and a close walk with Christ. Parents, Are you tired of saying the same things over and over? 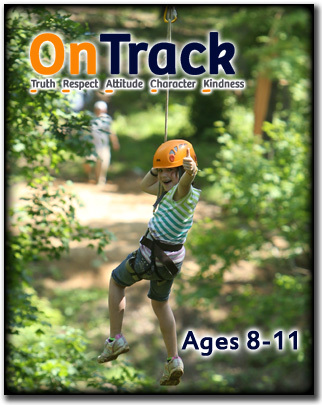 This summer, let us reinforce the life principles you are teaching your children with our character building programs.